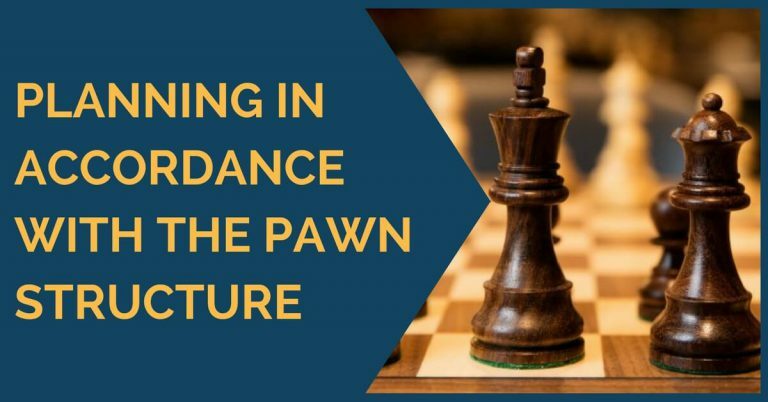 An important notion that one comes across when starts studying chess is planning. As in everyday life, you need to know what you are going to do on the chessboard. Not only this, but you should try to find the best idea in accordance to your position. Generally, by making a plan we are trying to make use of the advantages we have in the position and minimize the disadvantages. In order to successfully do this, we need to analyze the position and find the strengths and weaknesses that each of the two sides has. 1. Material advantage. This is the first and most obvious step, especially when you are analyzing a position you have never seen before. Even if you have something up, it doesn’t mean that you should start playing chaotically and without a plan. 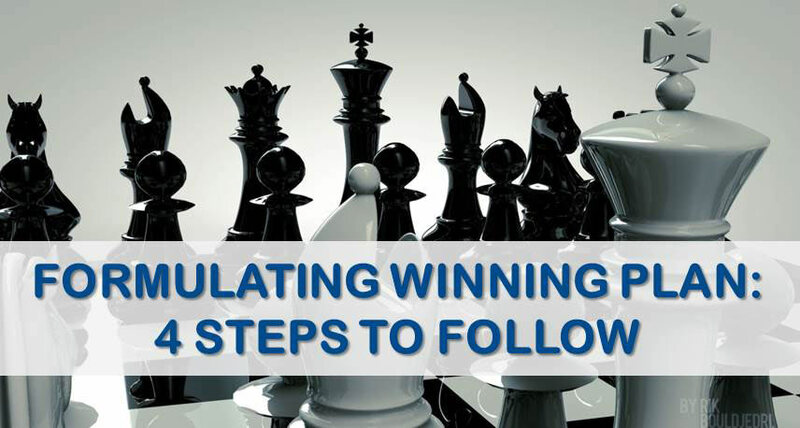 You should keep looking for active ways of materializing your advantage. 2. Look for immediate threats and tactical blows. You don’t want to develop a nice, long plan that loses on the spot because you missed your opponent’s answer. On the other hand, the position might have hidden opportunities that you can make use of. 3. Find the positional advantages and disadvantages. 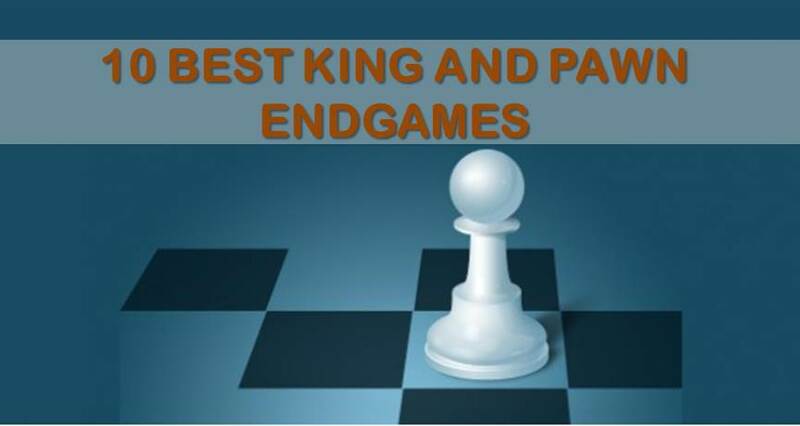 Here you should assess the kings’ position and safety, the structure, weak squares/pawns, superior minor piece (bishop/knight), development and space advantage and so on. As in the previous steps, you should do this for both yours and your opponent’s positions. 4. Make a list of candidate moves. 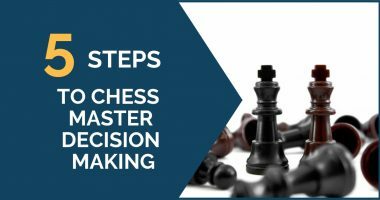 Based on the opportunities and threats identified in the previous steps, you can now find a few moves/ideas that make sense and improve your position. Out of those, you should choose the one that is best for you, based on calculation. Another important thing when deciding on your plan is that it stops your opponent’s ideas and it can’t be easily put on hold by your rival. This being said, we are going to see some instructive games played by strong players and try to learn from their technique of finding the right plan. On each diagram, try to go through the steps stated above and create a plan. Then, you can compare to the ideas played in the actual game. In the diagram above you will notice without too much thinking that black’s position is clearly preferable. His pieces are more active and he has managed to force the white queen into passivity by blocking and keeping the weakness on b3 under attack. However, he must play careful, as white’s resources are not yet over. Found white’s threat? Then it should be easy to find the correct plan for black. In the diagrammed position there are a few important factors to notice: white has a weak pawn on e3 that black could put pressure on. Theoretically speaking he has another two weakness – the squares e4 and c4 – but, since black can’t easily make use of them, we can’t really consider them as weaknesses. Black, on the other hand, has a weak pawn on c6, another potentially weak one on a6 and a weak square on c5. He has a strong dark squared bishop, but he will have problems developing the one on c8. Here, black’s position has a few plusses: he has no important weaknesses in his structure, while white has two weaknesses, one is the c3 pawn, the other one is the square c4. White has the bishop pair, but his bishop on d2 is very bad. Having identified these aspects, black’s play comes natural. He should exchange the active bishop on d3 and enter a position with knight against bishop. Also, he must keep the weak pawn on c3 by blocking it on the c4 square. 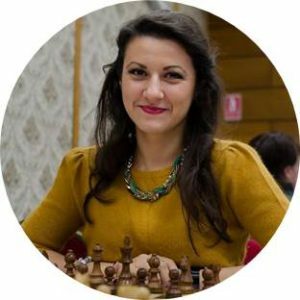 WGM Raluca Sgîrcea is an active chess player and teaching chess for over two years. European champion U10, winner of several Romanian national championship medals, Woman International Master title since 2011. One Woman Grandmaster norm. Highest FIDE rating 2302. 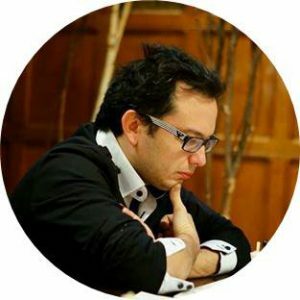 IM Renier Castellanos is an active chess player and trainer for over 10 years, have worked for Chessbase and done live commentary on several major events, winner of many international tournaments. One Grandmaster norm. Highest FIDE rating 2529. Hi Yuri. A long time back I purchased your 21 day session. I thought it was a book and CD. Anyhows, found out it was’nt. Thats ok..but I never liked working with digital courses. I happened to never actually accessed this. Is there any way you can advise me as to how to access this? Is it online? etc.